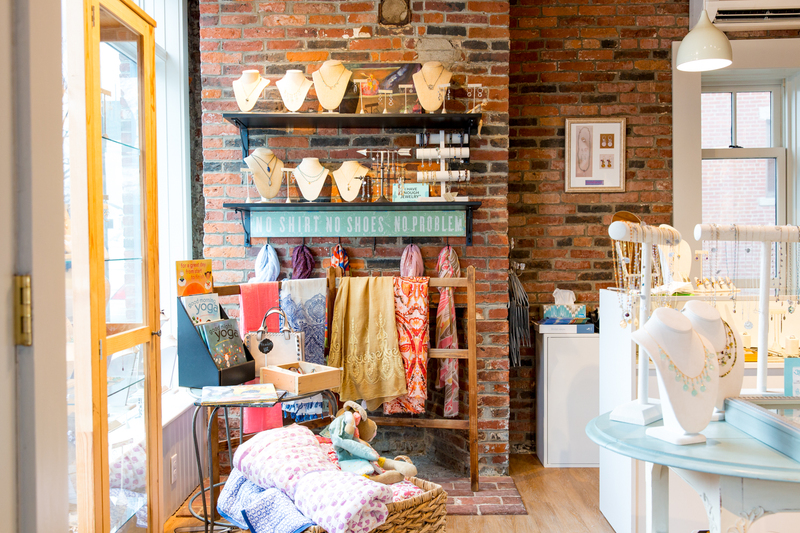 Pam Older Designs is located at 42 Merrimac Street, in the historic town of Newburyport, MA. 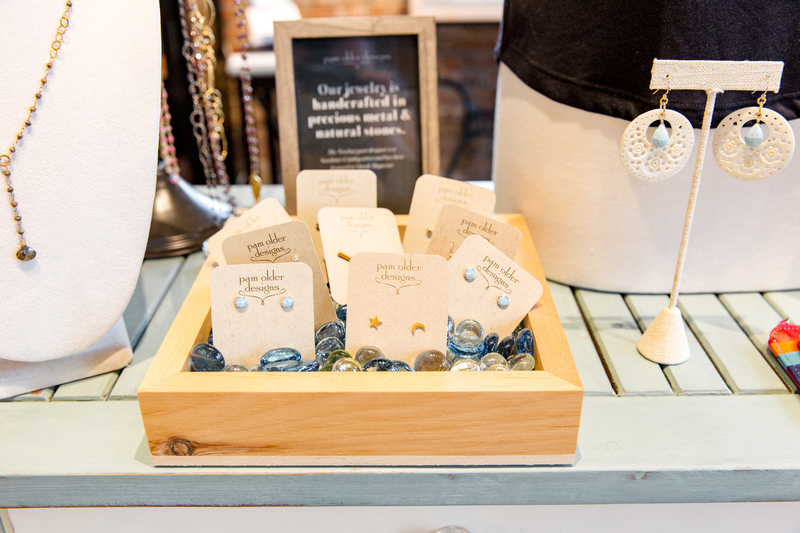 We offer a vast collection of our own handcrafted jewelry and accessories. Our products are crafted from natural materials using artisanal techniques. Items from our travels also appear when the opportunity presents itself. Our Winter Hours are Wed- Saturday 10-5 pm. Extended hours in the Summer and Holiday time. We are open anytime by appointment, just contact us at pamolder@mac.com or 914-450-6251 or 978-351-8352. "Pam, the bracelets are even more lovely than their photos! You did an extraordinary job and I can't thank you enough for all the work you put into them as well as Betsy's wedding jewelry. It's been so much fun for me to do something special for all of these ladies I love so deeply. I will take the bracelets with me to FL to show my mom later in the month and then surprise my nieces with them. I'd already shared photos of them with my brother and sister-in-law and they were absolutely stunned and happy.This kind of praise is not something I hear often from them!" "I just adore what you created with my Grandma’s cameo pin. Now I can wear it often instead of just looking at it. Thank you for recreating this treasured heirloom."